AmazonSmile is the same Amazon you know. Same products, same prices, same services. 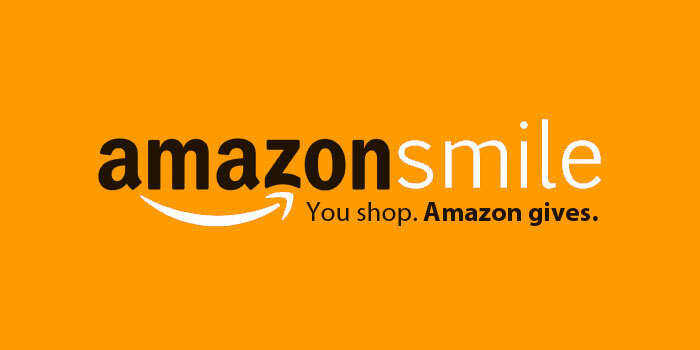 Support the “Sacramento Sheriff Canine Association” by starting your shopping at: smile.amazon.com today!